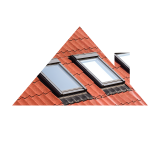 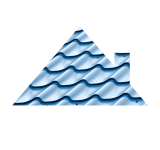 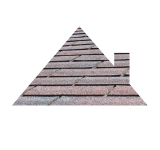 Roofing Materials Victoria | Products | Ken’s Roofing Supplies Ltd.
And speaking of flashings, Ken’s Roofing Supplies runs our own onsite metal shop for any metal parts you need custom-made. 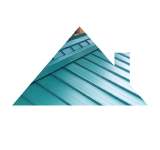 Just say the word and our experienced metalworkers will produce just what your customer wants. It’s great to be green, but when that green comes from algae and moss on your customer’s cedar roof during the warmer months, they’ll be thinking about removal. 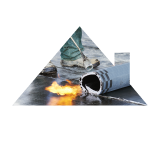 Be prepared and have some Roof Wash environmentally safe roof cleaner from Wash Safe Industries on hand. 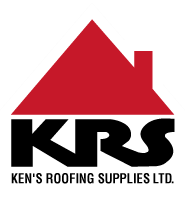 You can get it right here at Ken’s Roofing Supplies in Victoria!